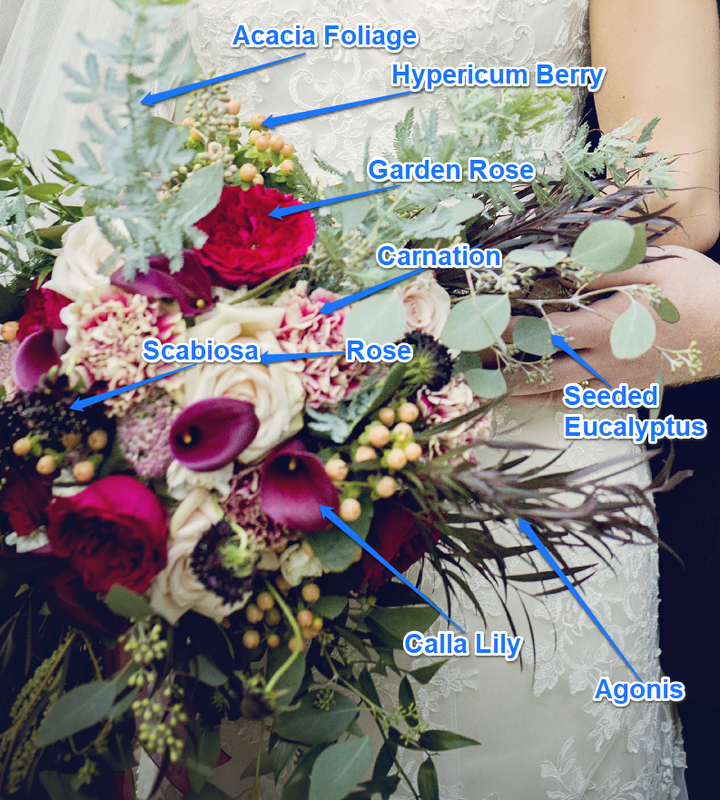 You've probably looked at a bouquet before and wondered what just what are the names of those beautiful blooms. Do you have an image you're curious about? Just email it to althea@roseofsharonar.com and I'll take a look.